Here at Britannia Windows we ensure that all our doubled-glazed windows are designed to perfectly complement your home, inside and out. 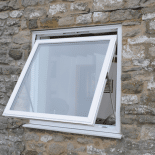 Not only will your new windows add value and style to your home, they are custom built to save energy, add security and minimise sound pollution. 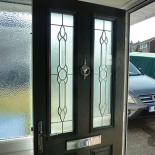 Every window is made to measure at our local manufacturing site to your precise specifications, exactly as you wish from a wide variety of colours, finishes and designs, and fully guaranteed for peace of mind. 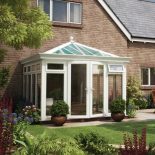 Britannia will produce the perfect replacement window to maintain the character of your house whilst giving it a fresh new look. We understand that you want your family to be safe, so do we, which is why our products possess enhanced security features as standard, as well as the option for security upgrades. You can find out more about aluminium, bay and bow, casement, french, heritage, sash and tilt and turn exterior windows for your home by downloading our latest brochure or find your nearest showroom for no obligation window quotes. 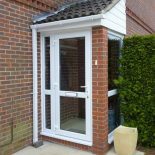 Britannia cover window replacement and installation in the Bristol, Bognor Regis, Chandlers Ford, Clevedon, Exmouth, Newton Abbot, Weston-super-Mare and surrounding areas. 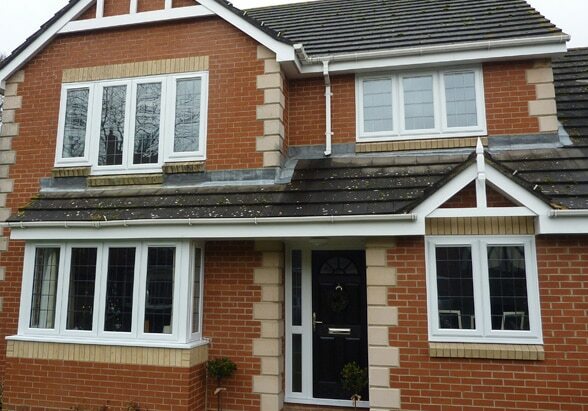 If you are thinking of renovating your house windows why not check out our inspiration page.